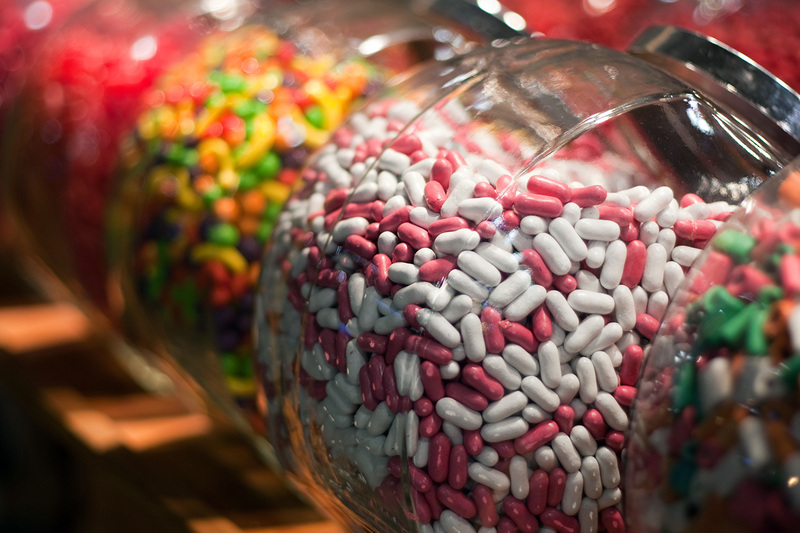 A Candy Museum is Coming to Brisbane! If you haven’t taken a hit of the latest sugar high, a full blown candy museum is coming to Brisbane! Having already lolly popped up in Melbourne, a taste of what to expect has exploded across social media – but now, it’s our time to play. Sugar Republic is hitting Fortitude Valley Metro from September 23, with multiple day and night sessions where you can relive your childhood, and get some insane Insta shots. Taking yourself to the candy shop will entail the licking of lollipops, getting balls deep in a huge grown up ball pit, swinging in a fairy floss room, jumping out of a giant birthday cake (happy birthday, Mr. Smithers), climbing inside a gum ball machine and immersing yourself in wonder-filled art installations. First you get the sugar, then you get the power. But first, tickets. - the gourmand who has absolutely too many Simpsons sugar quotes to pack into this article.